Wheelhouse is always ready to take on new projects in Western North Carolina. We recognize that while building a home or beginning a renovation is exciting, the process can be overwhelming. We are here to help you navigate this process and ensure that your finished product is the healthy, quality, home you have been dreaming of. 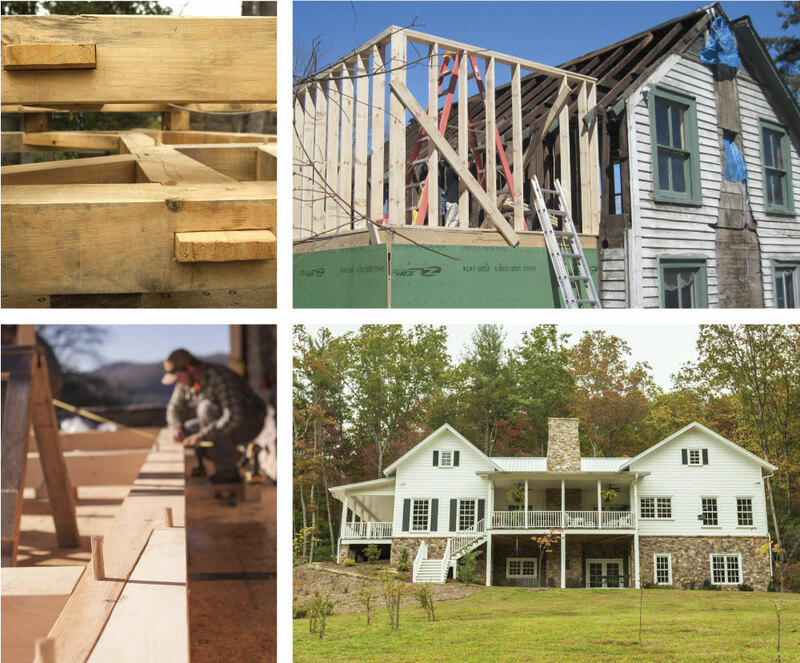 We specialize in new construction, additions, and renovations. With Wheelhouse, you can rest assured we don’t just do the contracting, we are in the trenches and onsite through every step of the process to ensure efficiency and quality. We have developed solid working relationships with the best subcontractors available in our area and hold them to high standards.